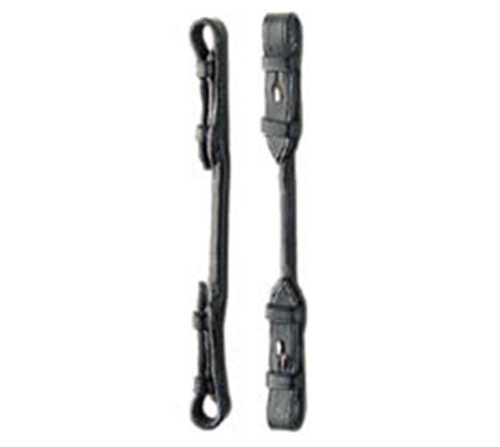 The Pelham Rounding accessory converts the Pelham Bit from a double rein to a single rein bit. It links the Snaffle Bit to the Curb Bit, and whilst being illegal in hunt seat, is widely used in the cross country phase of eventing. Sold in pairs with billet fastenings. There are currently no questions for JHL Pelham Roundings Billet - be the first to ask one!